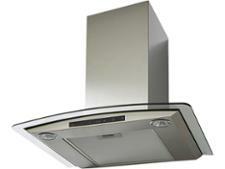 Neff D46ED22N0B cooker hood review - Which? 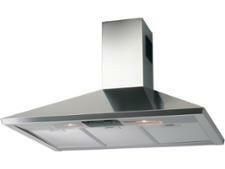 The Neff D46ED22N0B is a canopy cooker hood with a pull-out telescopic section. 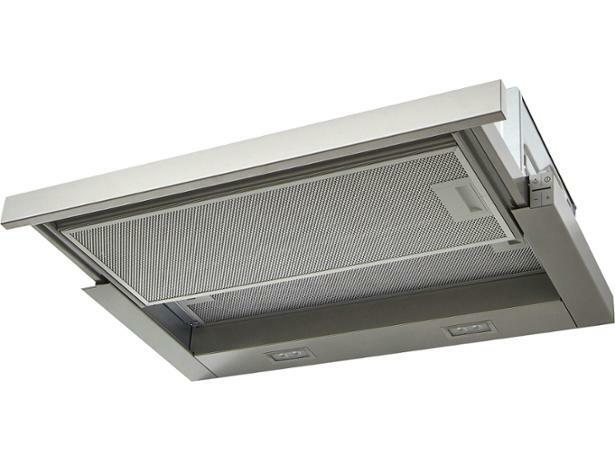 The manufacturer says it has powerful extraction abilities, so this cooker hood should quickly get rid of unwanted cooking odours, steam and grease from your kitchen, whatever's on the menu. 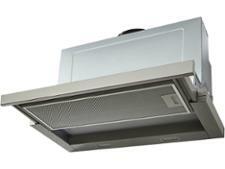 Read on to see if it lives up to expectations.